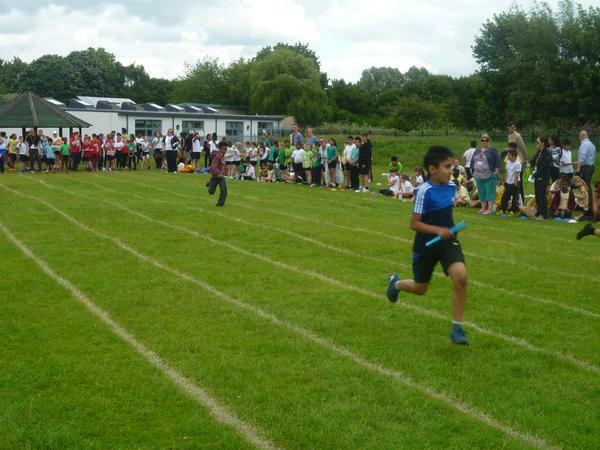 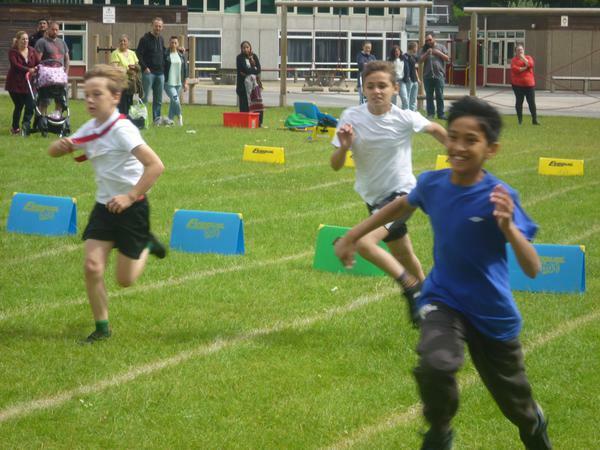 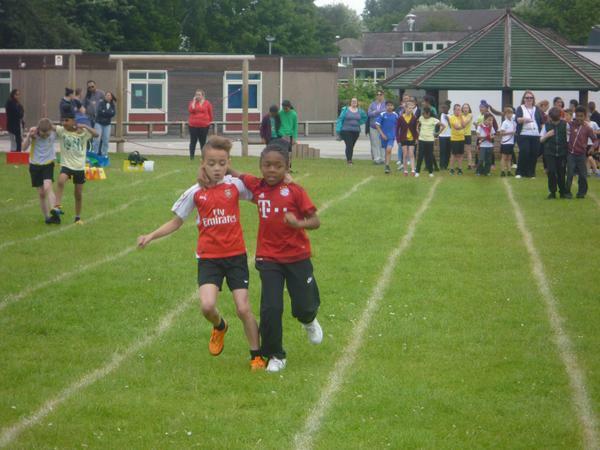 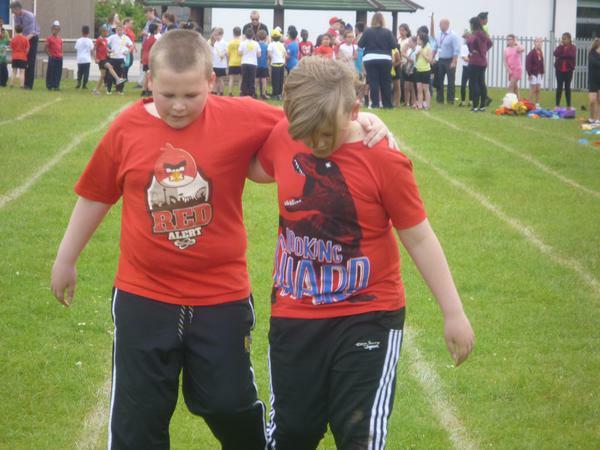 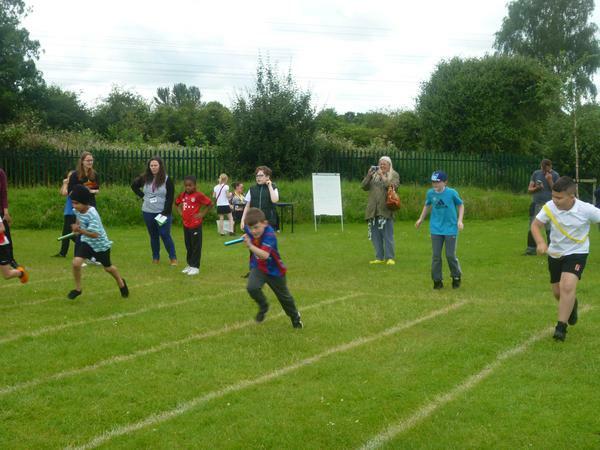 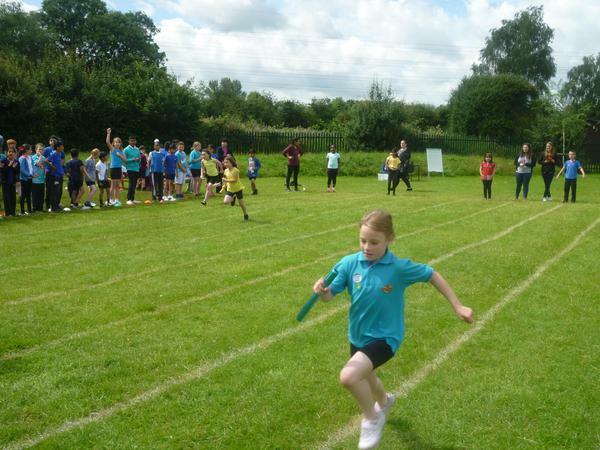 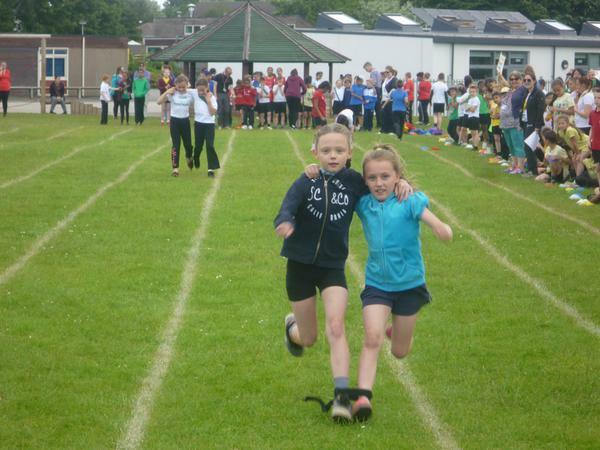 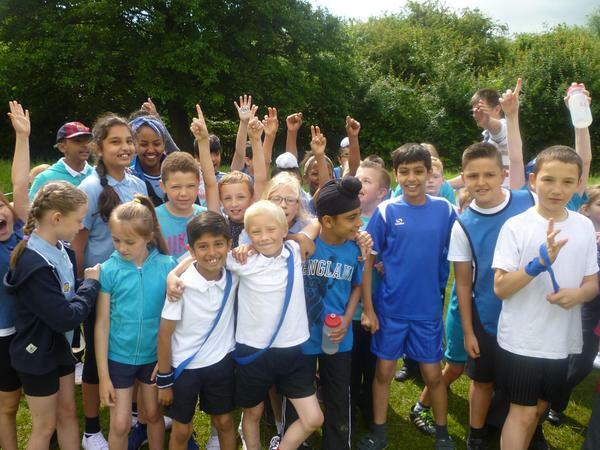 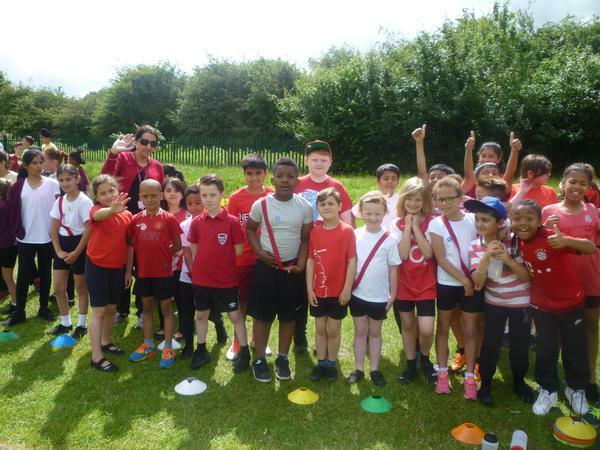 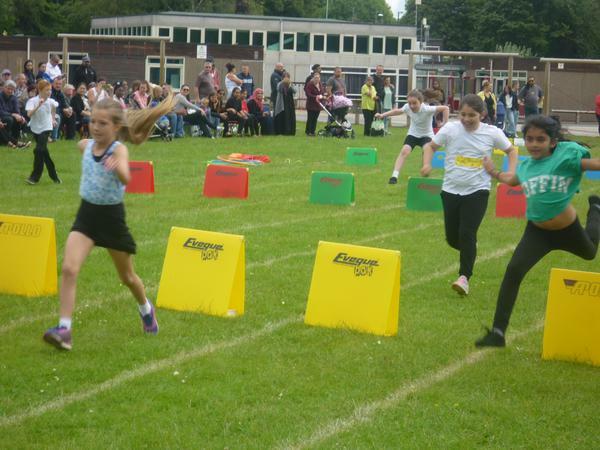 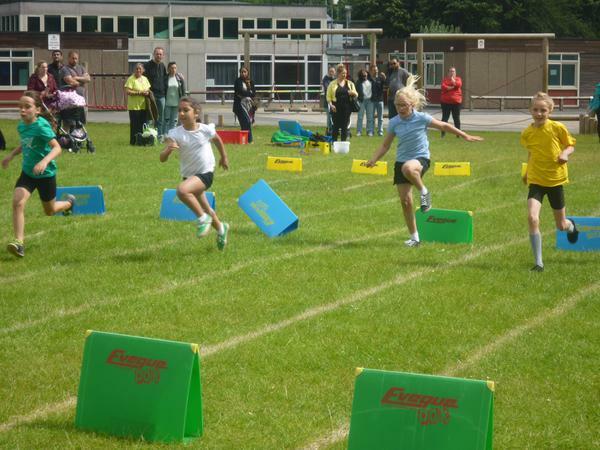 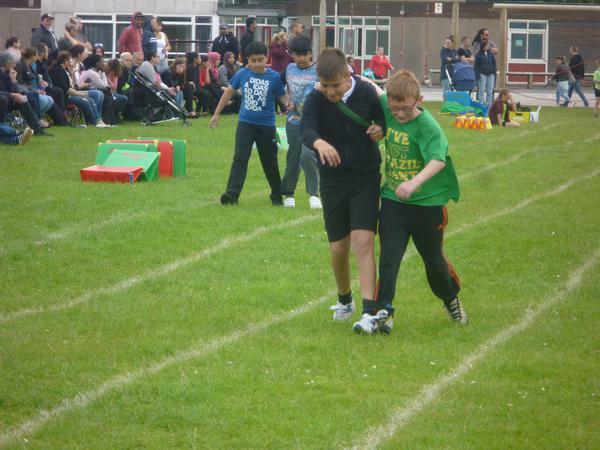 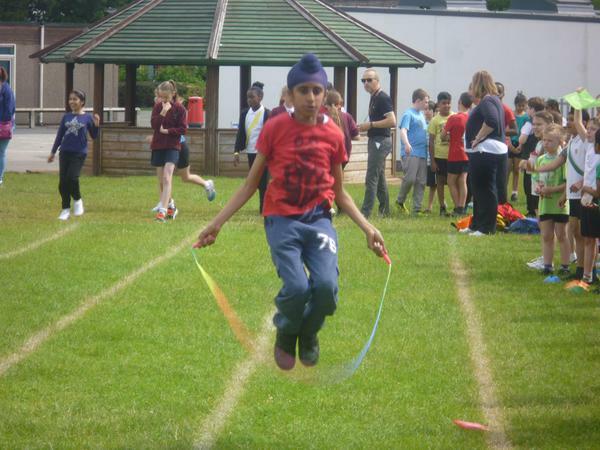 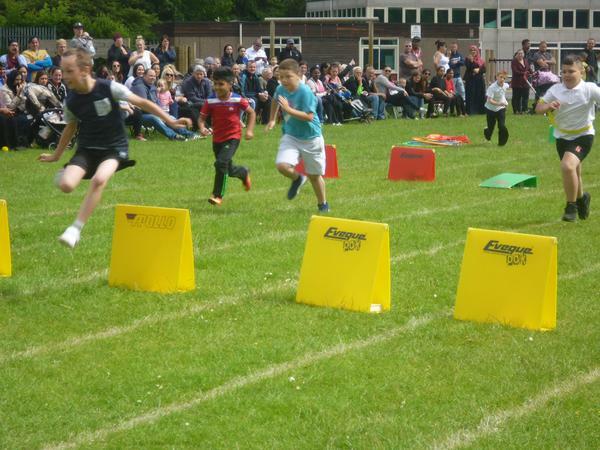 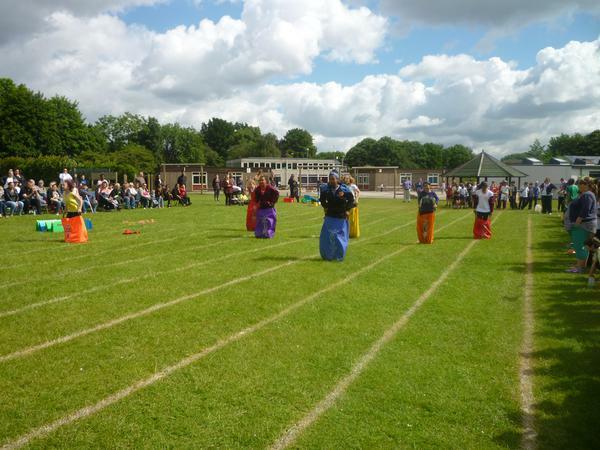 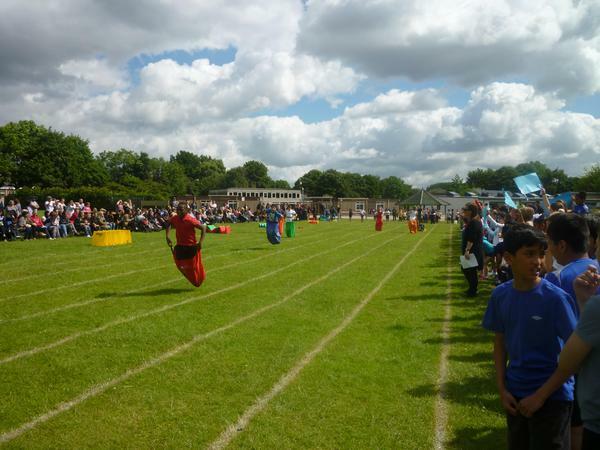 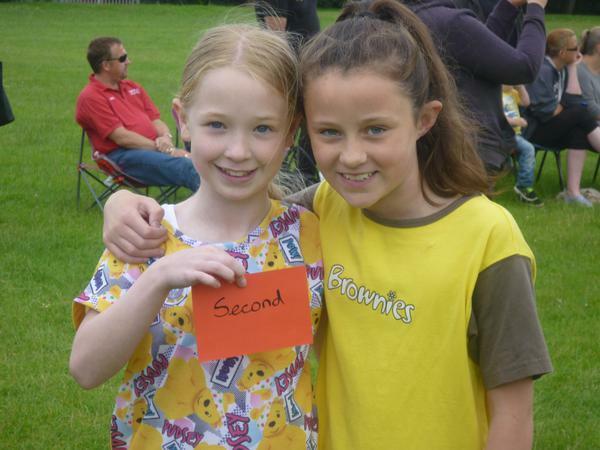 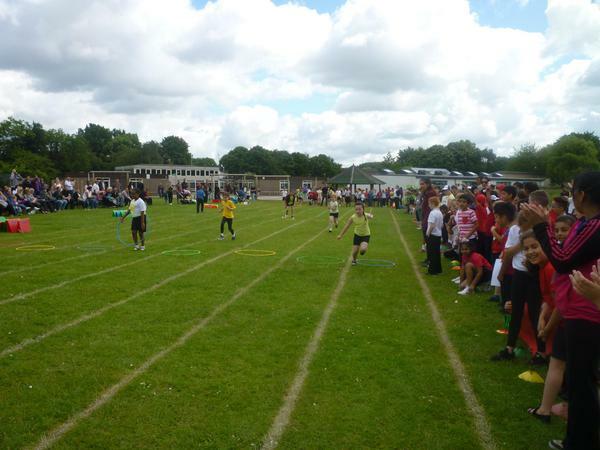 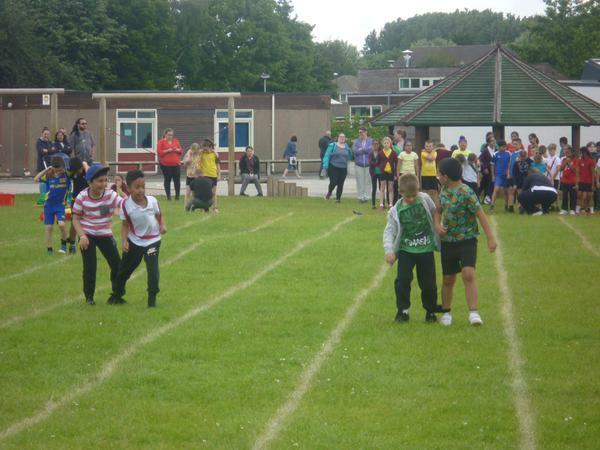 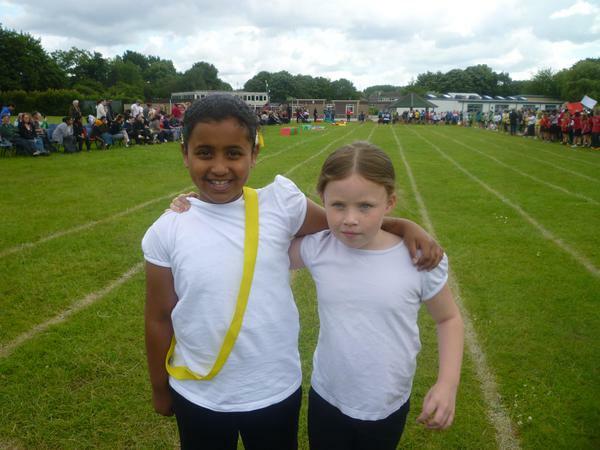 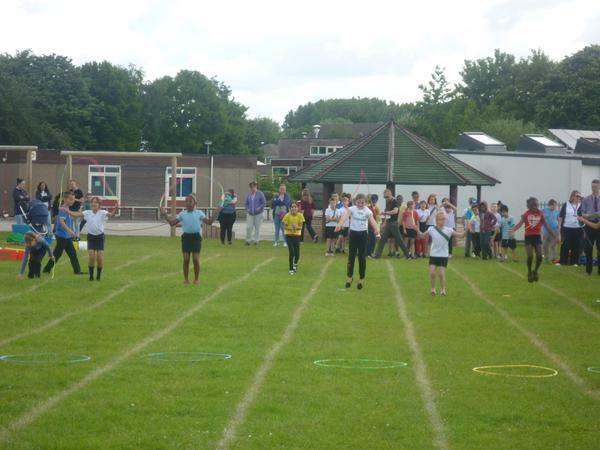 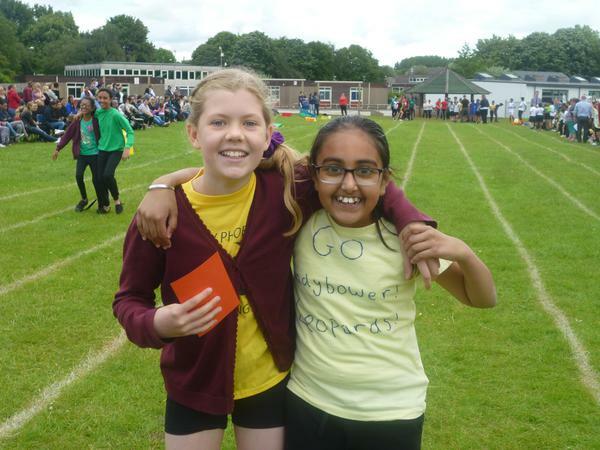 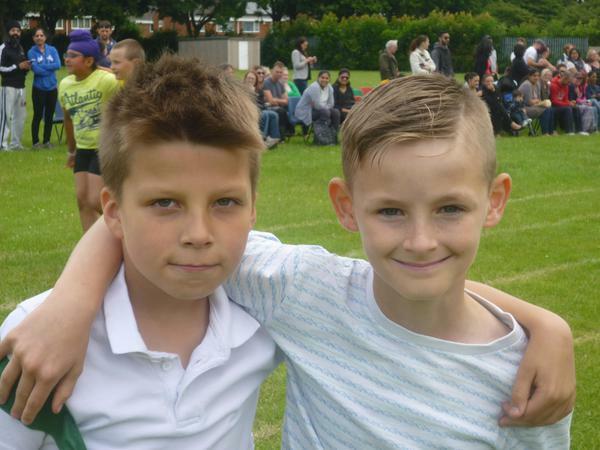 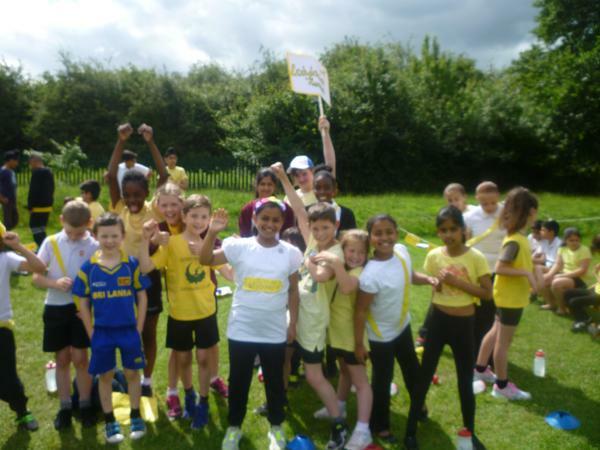 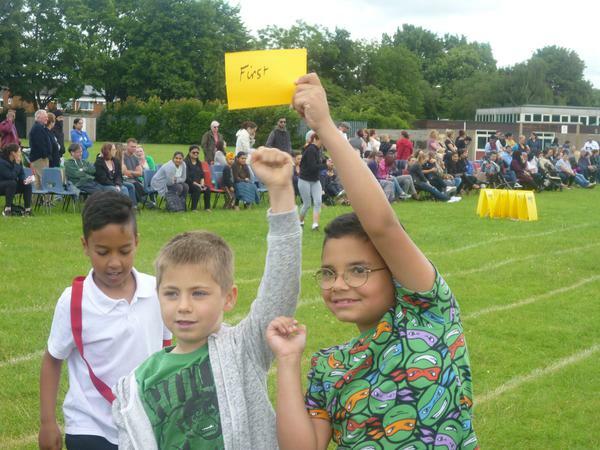 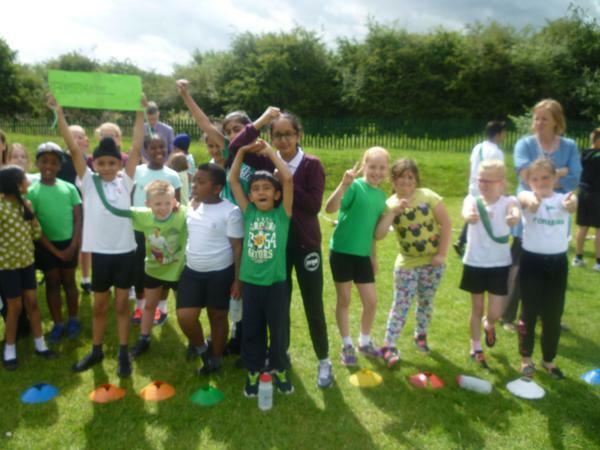 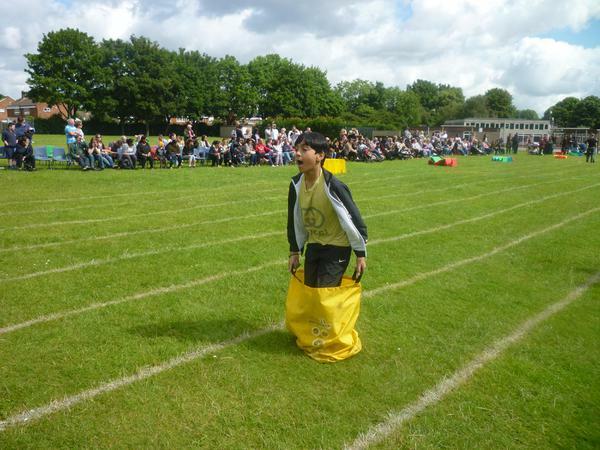 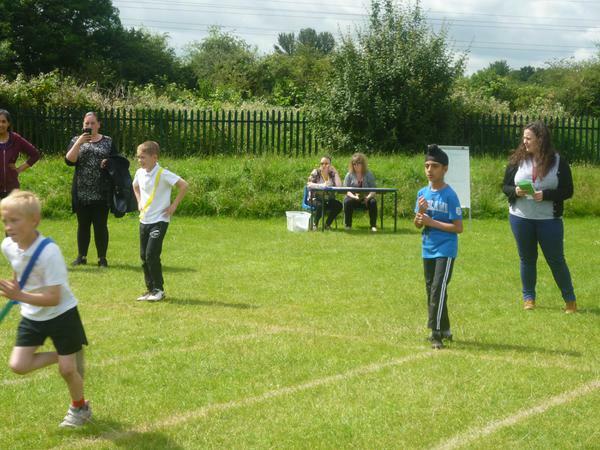 Despite the heavy rain yesterday, Key Stage 2 managed to put on a great Sports Day which was enjoyed by everyone involved. 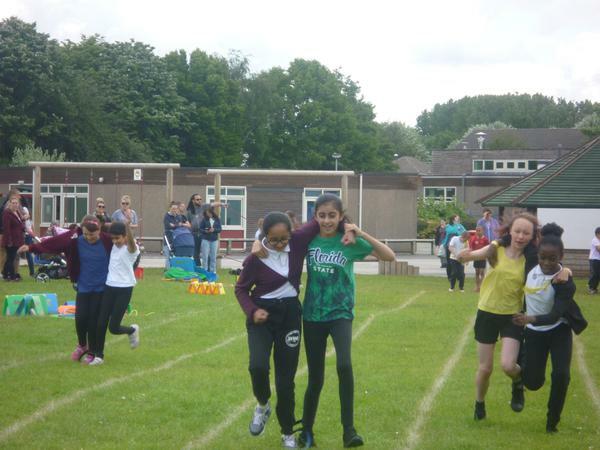 There were some closely run races and it was nice to see everyone cheering each other on and showing great team spirit. 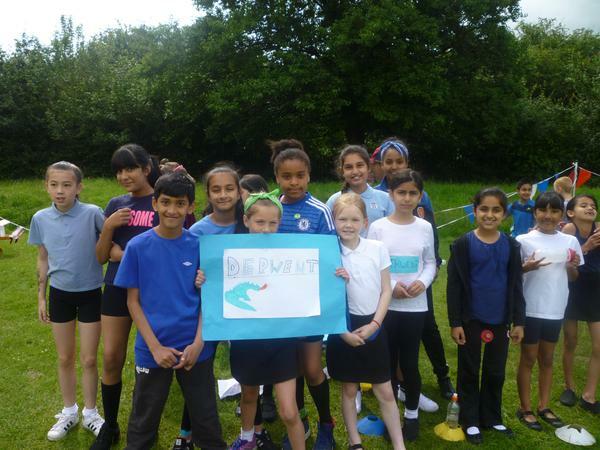 The winning team this year was DERWENT - a big well done to them! 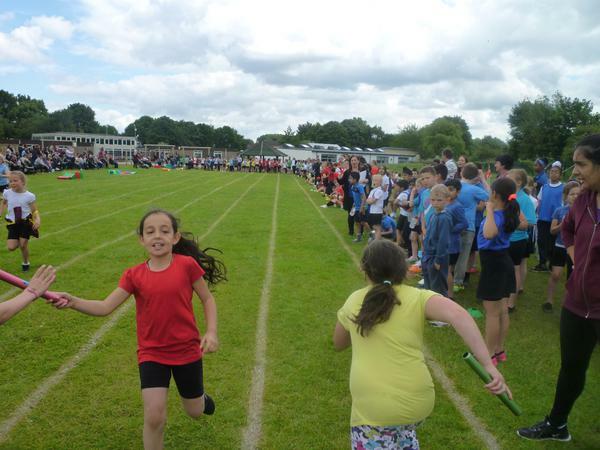 They will be receiving the Sports Day trophy in assembly some time next week. 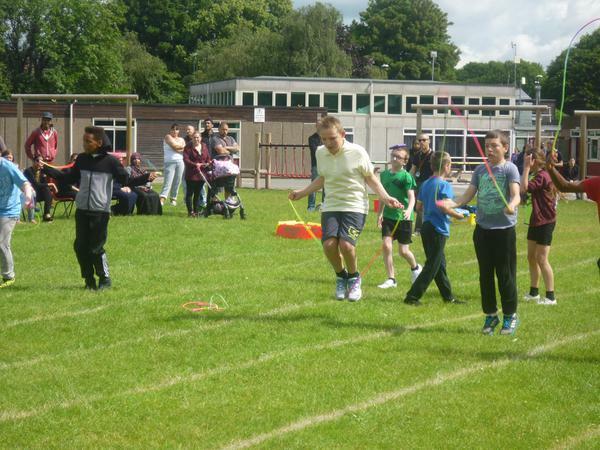 Many thanks to all the adults who came along to support the children and make the morning even more special. 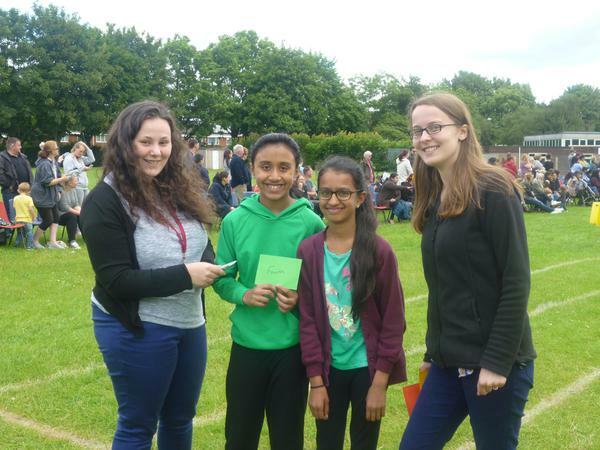 Lastly, a big well done to Shardai Woodhouse's mum for winning the Ladies race and to our very own Mr Priestley for winning the Men's race. 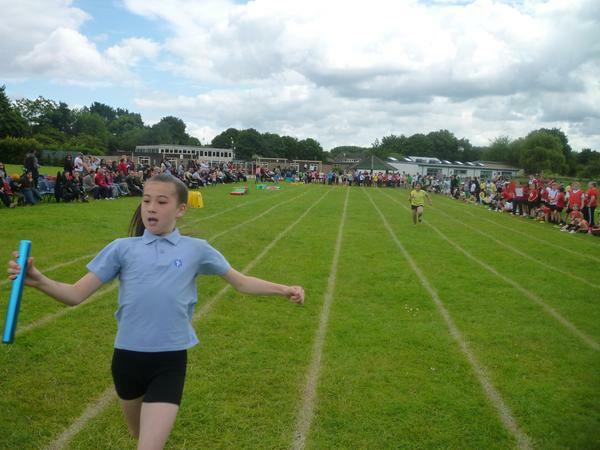 Not bad for a granddad!